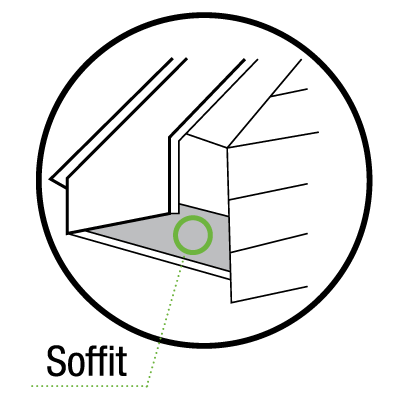 The most versatile 4 ft. section of roof ventilation product on the market. Helps keep attics cool and allows hot, moist air to release at the highest point, which is essential to achieving a balanced ventilation system. It works with a wide range of roofing materials and installs on the hip and ridge for a clean appearance. The StormStop Membrane allows air to flow while preventing all forms of weather from entering the attic space. Our low-profile ridge vent creates an almost invisible appearance from the ground. 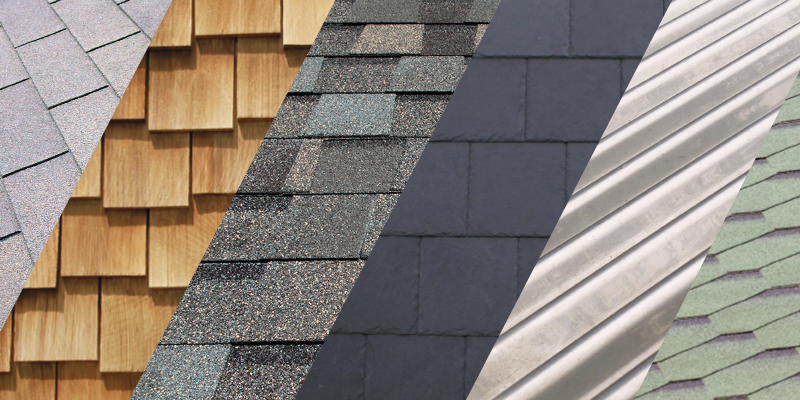 Rigid Section has the most invisible profile creating a clean and neat roof line for a beautiful roof and greater curb appeal than other roof ventilation products. Quarrix ridge vents never stop working for your home. 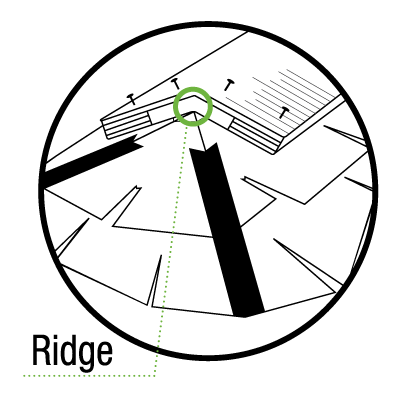 With over 30 years of roofing performance, Rigid Section holds numerous patents and industry benchmarks. We're not one to brag but being the most tested and certified ridge vent is performance you can trust. 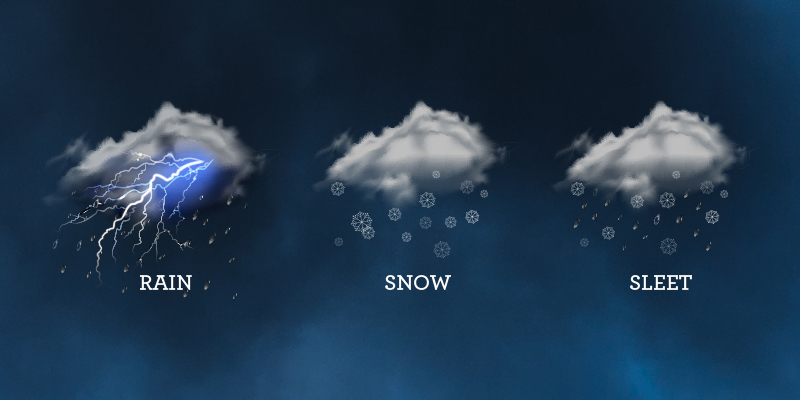 StormStop® membrane stops wind driven rain, snow and sleet. This patented filter shields your attic from weather, while still allowing air to flow freely. 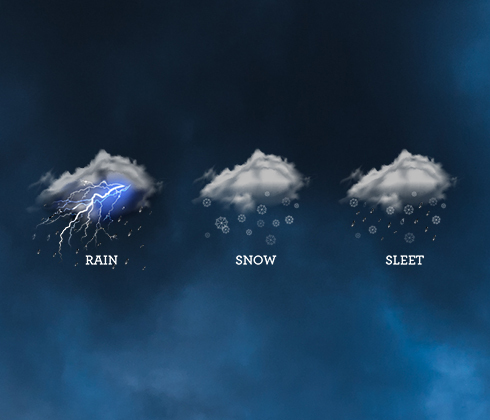 Because of the unique material and design of StormStop water is repelled and cannot penetrate. It works on stopping pests and bugs from entering the attic, too. Vent can be installed using a coil nail gun. Shingle-over One Pass™ installation installs cap and vent simultaneously in one quick nailing pass. Scored and easy-to-identify cut lines take the guess work out of installation. Lastly, Rigid Roll can be ordered with our without nails, so everything you need for installation is included. Not all ridge vents can be installed under any material. 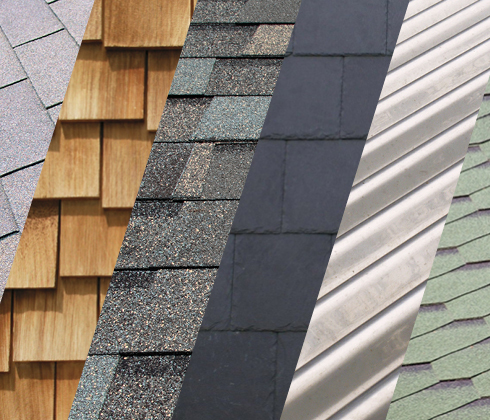 Our ridge vent is the most compatible and fits underneath the most types of roofing materials; including asphalt shingles, cedar shakes, flat tiles, metal and stone-coated steel. Rigid Section carries the prestigious Miami-Dade County Stamp of Approval. This gold standard approval is set aside for products that have been independently tested and certified to withstand the high wind speeds of hurricanes. Not only for Miami-Dade County, this approval is revered by California, Florida, Alabama, Mississippi and other hurricane prone regions because having Miami-Dade County approval meets the most stringent requirements set forth in the United States on wind resistance. Widths: 7", 9", 11 1/4"